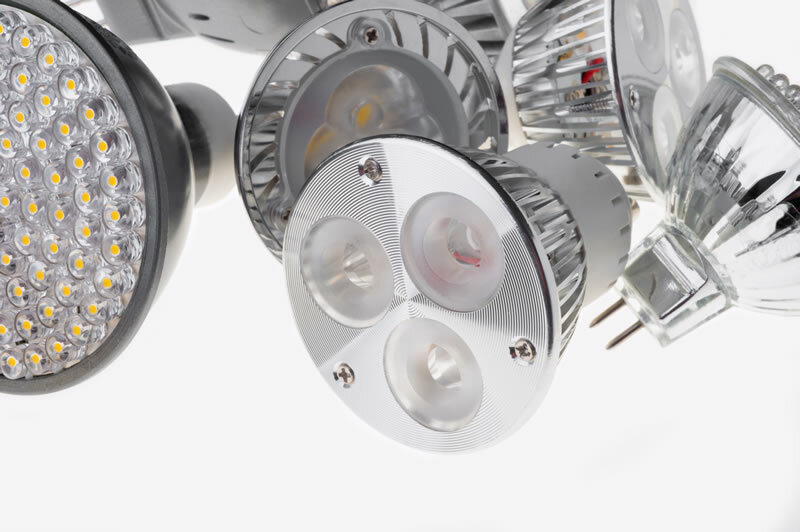 Renewable Solutions Lighting | Why LED? LED has now come of age. Reliable, affordable and supported by our unique 13 year fully comprehensive warranty. Environmentally Friendly-contains no mercury or other toxins. Lighting control options-turn off your lights when not needed!